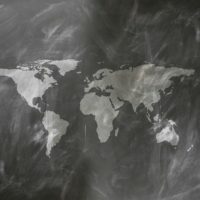 Most, if not all, universities participate in institutional research — a practice which involves collecting and reporting information to government bodies, the public and various college guide publishers. 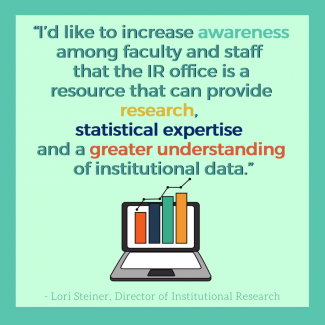 With all that goes on behind the scenes to inform campus decision-making, Director of Institutional Research Lori Steiner sheds some light on the layers of work required for institutional research. The Newman Institutional Research (IR) office is responsible for gathering and summarizing institutional data to derive and communicate meaningful information. IR is a service provider to administrators, faculty, staff, students and the external community — as well as anybody requesting information or research involving institutional data. IR presents and makes inferences about data to help inform decisions regarding student success, student satisfaction, program outcomes, financial sustainability and enrollment trends. IR can serve as a resource by providing data and information for writing grant proposals, program reviews and accreditations. Steiner explained that it was rare to see active computer use in the household until the 1970s, which was when the desire for data — and loads of it — erupted. 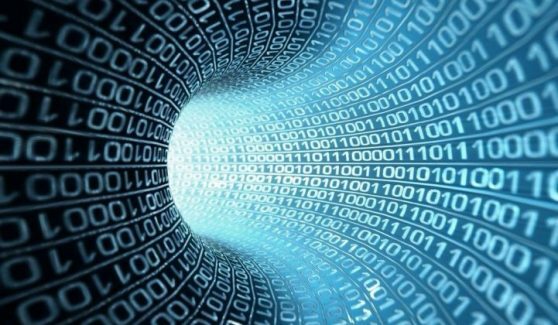 The field of IR developed more than 50 years ago to support the improvement of postsecondary institutions through data-informed decision support. IR historically has provided services to the president, chief academic officer and external organizations requiring or requesting information. 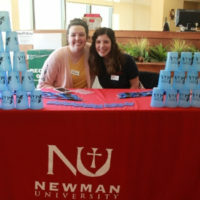 At Newman, these tasks were primarily shared between the Registrar’s Office and an additional half-time position, Steiner said. With demand for information growing across the university, the chief academic officer in 2015 created a full-time position, the director of institutional research. 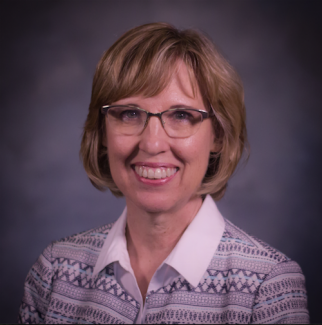 “One of the most rewarding aspects of my position is being able to make a difference in institutional improvement and effectiveness by providing evidence of need in specific areas,” Steiner said. 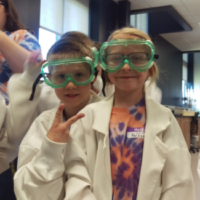 “It’s always been student-focused, but I think I can intentionally work toward this goal by asking, ‘How does this question, direction or research improve the student experience?’ I find that very enjoyable. Steiner said that in addition to her work in institutional research, she likes to keep her foot in the classroom. 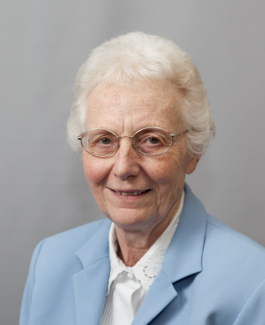 Sister JoAnn Mark, ASC, worked alongside Steiner as director of transfer student orientation and retention and institutional research. Mark left Newman in 2015 after receiving an invitation to be the executive director of the Partnership for Global Justice, but has recently returned to Newman. “Almost daily, I receive a request for information from an agency of government, the publisher of a higher education directory, an outside researcher or some other source,” Steiner said. Steiner said that in the past year, the Academic Affairs Office, faculty and staff have requested information or research on average class size, interrater reliability for program accreditation; grade differentials by demographics and courses; enrollment trends within programs and courses; enrollment trends by student types and demographics; diversity in the honors program; and research for grant applications and assessments. 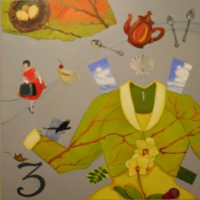 Most larger universities have an IR office with several staff, which allows the office to provide full-time attention to individual types of activities, Steiner said. Multiple staff may also bring varying levels of expertise in research, statistics, data analytics and programming. If the larger university has a greater amount of technological tools, they may also have extra help with communication across the university, statistical analyses and the creation of dashboards. 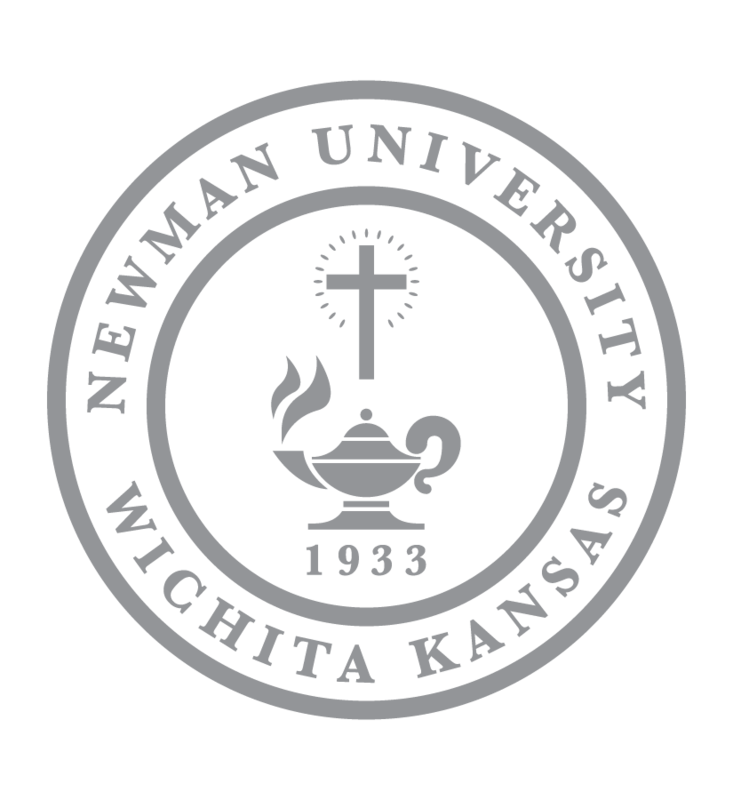 To view the Newman University fact books for more student statistics, click here.